Yak-3 (Як-3 ) wasSoviet single-engine fighter aircraft. 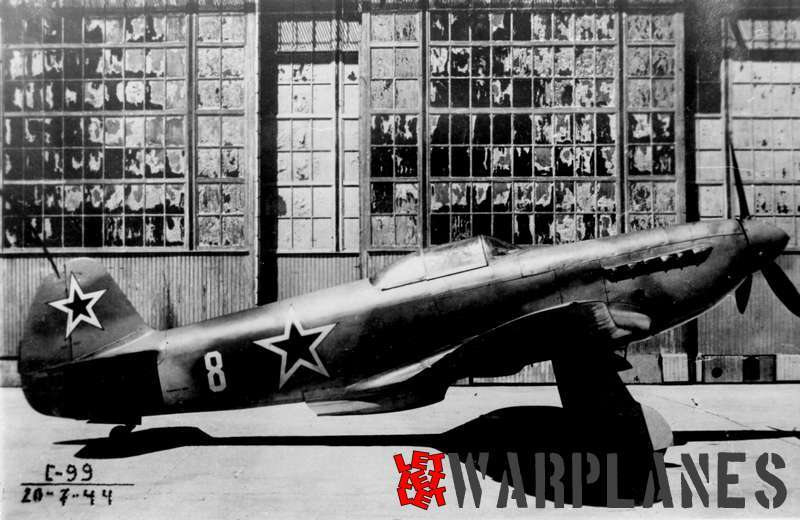 It was Yak-3 developed in 1943 by the team headed by A. S. Yakovlev, developing already proven in combat, the Yak-1. Designers were tasked to increase survivability, combat characteristics and firepower of Yak-1. 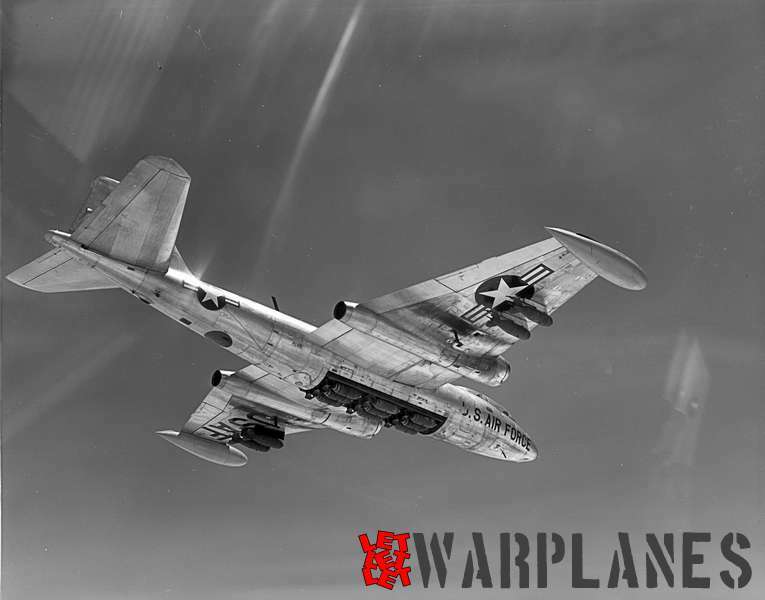 To do this, they needed to reduce weight and increase fire power and speed. Result was formidable opponent of the Luftwaffe with maximum speed of 645km/h and great maneuverability. In combat, its proven very effective and it is interesting to mention battle held at 16th July 1944 when ten Yak-3 face against eight Bf 109 and four Fw 190 (later more fighters join fight so total Soviet fighter was 18 and from German side 24) and result was 15 enemy fighters shoot down with only one Yak-3 lost. From the very start Yak-3 have fighter camouflage pattern used from mid war up to the end of war. This consist from AMT-11 Sero Goluboi and AMT-12 Temnoserii and bottom in AMT-7 Goluboi. That color was medium blue grey and extra dark grey and mid blue at bottom. 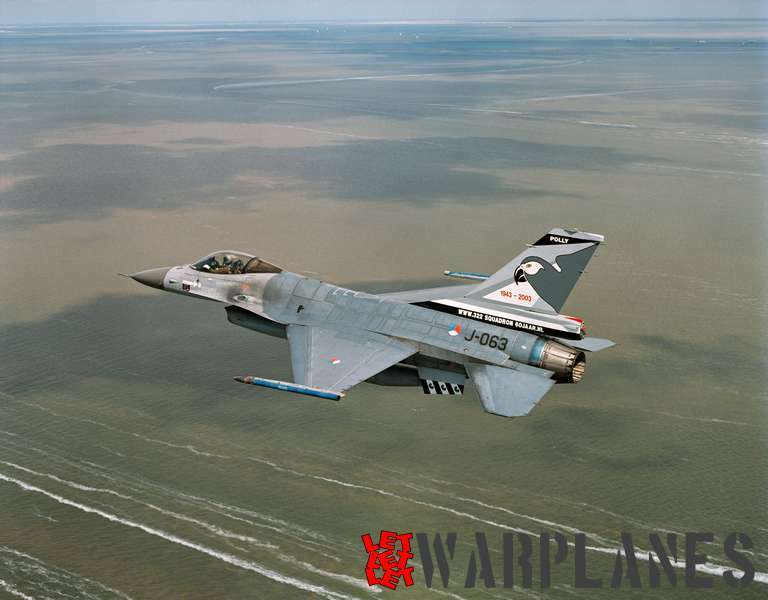 At the ending months of the war, camouflage was simplified and appeared fighters with only one grey at the top.